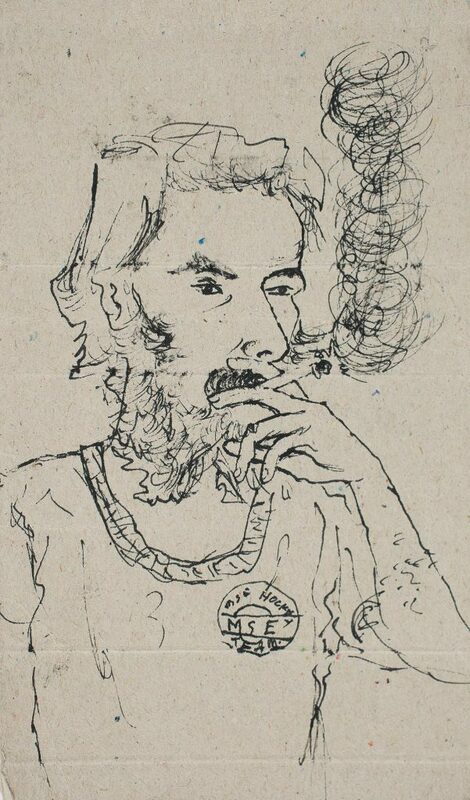 Born in Onkkoor, Kerala, Surendran Nair graduated in painting from the College of Fine Arts, Trivandrum, in 1982, and studied printmaking from M. S. University, Baroda, in 1986. 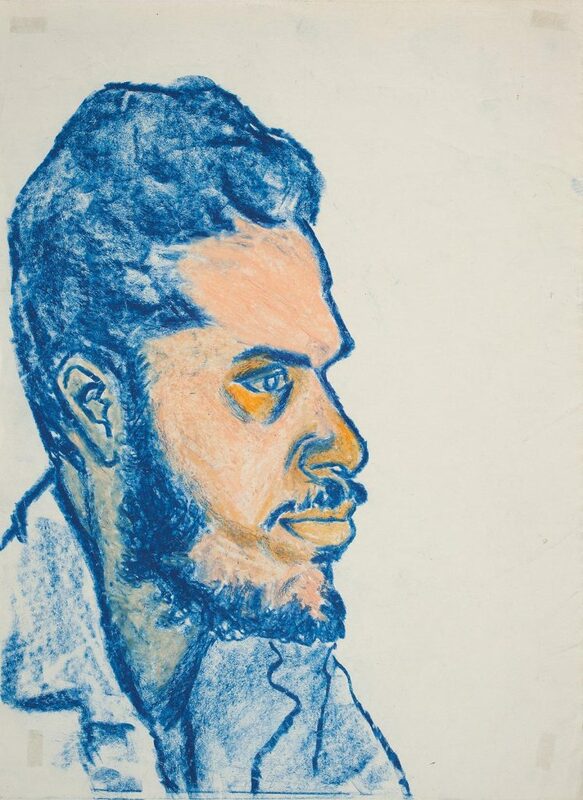 Nair began his art practice with strongly realist pen and ink drawings, etchings and lithographs, and commemorated people from his immediate surroundings or literary heroes in his portraiture. 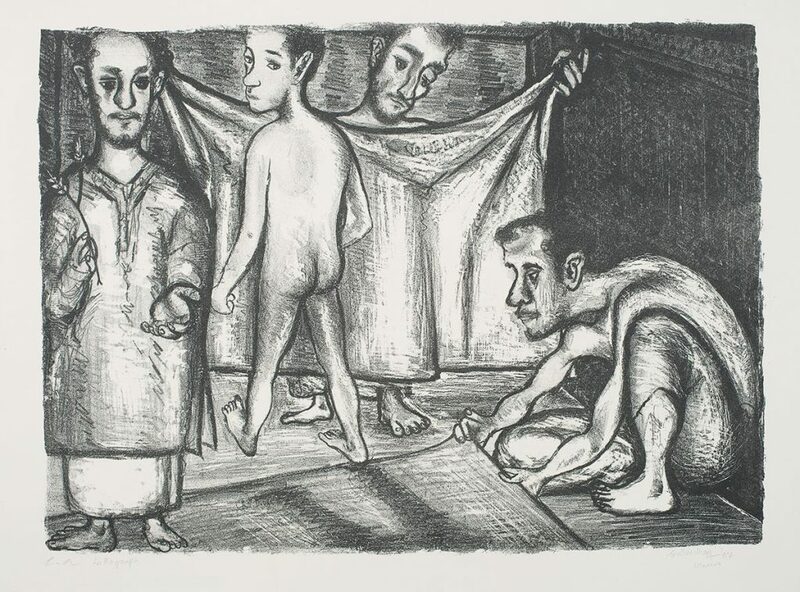 In the Nineties, Nair produced a large body of oil paintings he termed ‘corollary mythologies’ which led to a series of hand-coloured etchings titled The Labyrinth of Eternal Delight. Mistakenly considered surrealist, these works are elaborate pictorial fictions composed of elements drawn from Greek mythology and Indian iconography. 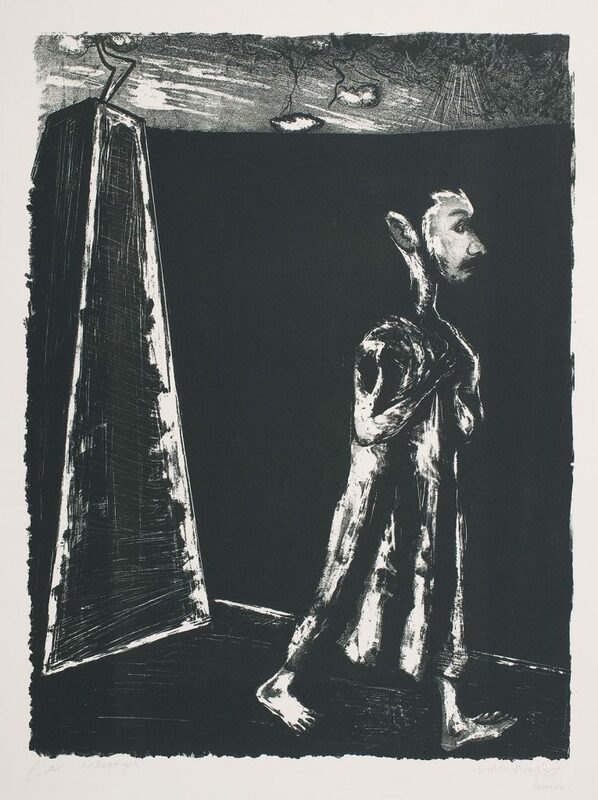 He reinvents mythological allegories as contemporary tales, giving some of them creative and extended titles and creates two parallel narratives – visual and verbal/textual. 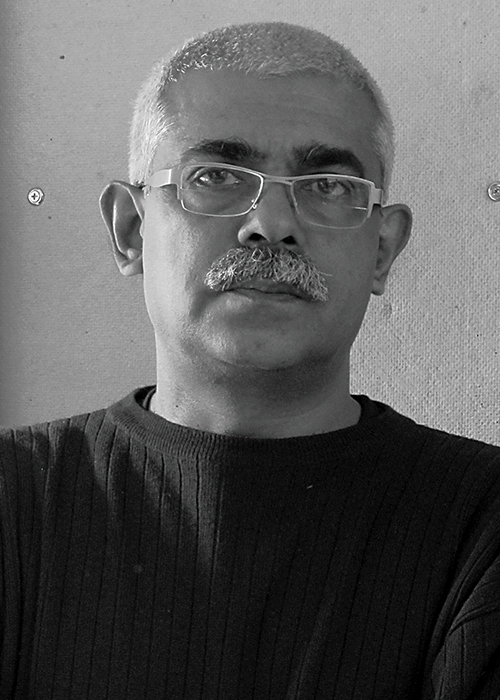 In 2000, Nair’s work, An Actor Rehearsing the Interior Monologue of Icarus, depicting a naked Icarus placed on top of an Ashoka Pillar, was to be exhibited at the National Gallery of Modern Art, New Delhi, and courted controversy when it was subsequently rejected on the grounds of being irreverent toward a national symbol, a rejection and labelling Nair contested as an artist with a right to respond to his environment with freedom. 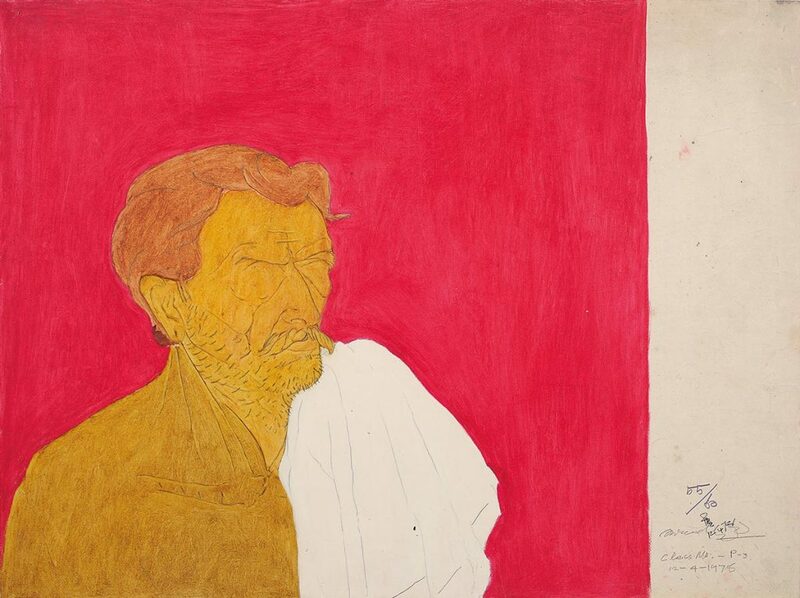 An internationally acclaimed artist, Surendaran Nair’s works are in several public and private collections in India and abroad. He lives and works in Baroda.